With all my heart I believe in magic. Oh, how I hope we’re the same, you and me. And what happens around my kitchen and dining room tables. We eat, we drink, we give and receive, and for those few extraordinary moments, we’re removed from a sometimes harsh world in a way that wholly celebrates life. 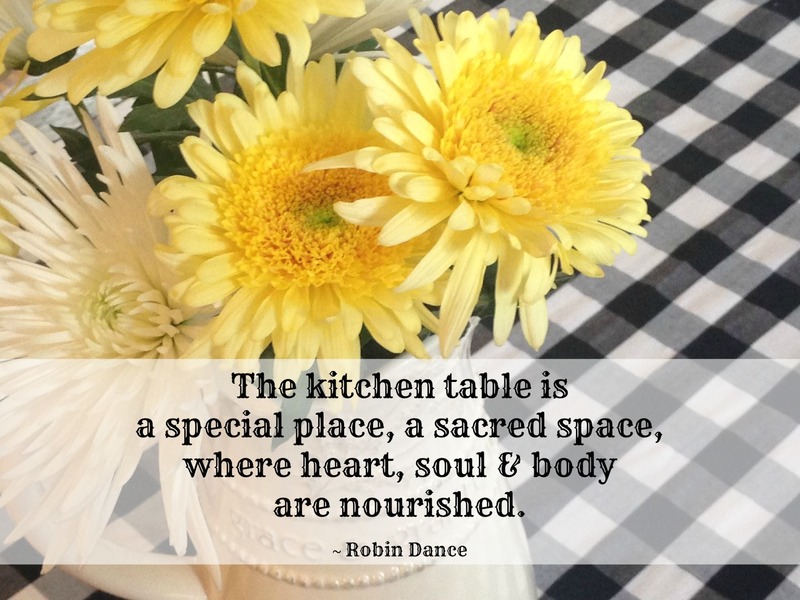 A table is a special place, a sacred space, where heart, soul and body are nourished. It is home alter and first classroom, where we learn to serve and be served. Thanksgiving is within spitting distance and Christmas is right around the corner, both when traditions scatter deep and wide. I love that about the holidays, don’t you? The older I get the more I appreciate the value in our family’s traditions, the practices my people have learned to expect year after year. I’m convinced traditions aren’t just important, they matter for a lot of reasons. It’s never too late to begin a new tradition, and the holiday season seems to have many anchored right around the table. Please click to continue reading On Magic, Traditions and Sacred Tables over at Grace Table today! I’m thrilled to be part of this incredible, beautiful online community where you’ll be immediately drawn to a collective heart for hospitality. What you’ll find is that doesn’t always look like what you think. Today I want to hear about your family’s traditions, which may or may not be about the upcoming holidays–and be sure to share your favorite recipes! I’m still looking for a few new things to add to our Thanksgiving meal!! My favorite tradition is watching Charlie Brown Thanksgiving. We’ve done it since we were dating 10 years ago. Also I put up our “Charlie Brown” small tree with a few ornaments and lights. After all it is usually just my husband and I at home and for a lot of the past 10 years he may have had to work.